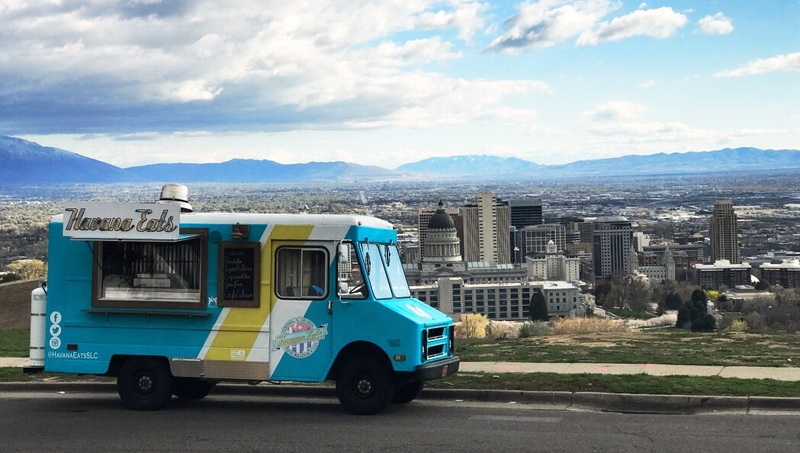 Havana Eats is a mobile food truck founded in 2017 in Salt Lake City. Our idea is simple: use authentic family recipes, focus on simplicity and quality, and spread the same joy, love and traditions we grew up with. 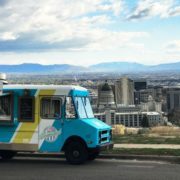 Chef Brett Roderick brings those ideas to SLC through authenticity, using food to pay tribute to his family and Cuba’s storied past. Our recipes use fresh, organic, local ingredients that are GMO-free. We strive to focus on quality while also supporting local businesses. The truck design highlights vibrant colors found in the heart of Havana, the music envelops guests in a Caribbean vibe and the food speaks for itself.